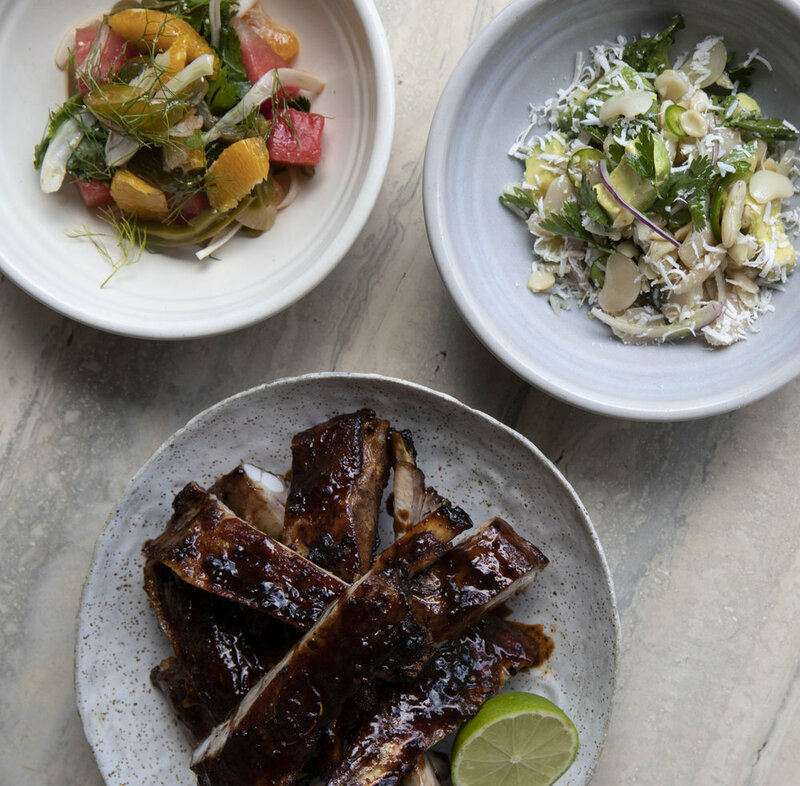 Locura’s menu (available from 5pm-9pm)takes a Latin American approach and showcases a variety of smaller style plates influenced by a blend of Mexican, Costa Rican and Peruvian cuisine. Menu items will feature a selection of cold and hot options including fried corn and chickpeas, oysters, ceviches, tacos and salads. There will also be a variety of house-made fermented hot sauces, rubs and salsas on offer. Something simple and tasty to accompany early evening drinks. Award winning bartender, Tim Phillips, of Deadringer and Bulletin Place in Sydney, has joined forces with the Locura team to create an elevated cocktail list, complementing the food offering. The drinks menu is fun, fresh and flavoursome, with plenty of Tequila, Mezcal and Pisco based cocktails. The wine list features a compact selection of international organic, biodynamic and natural wines, with a smattering of South American wines. A changing selection of craft beers and ciders will be available on tap and in bottles and cans.